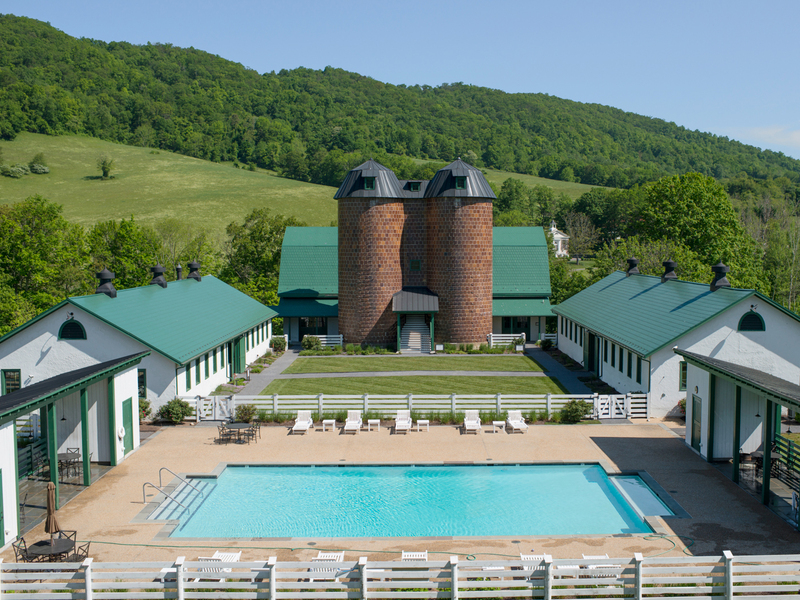 Homestead Preserve, tucked away into secluded Bath County, Virginia in a quiet mountain community, is a world of its own. 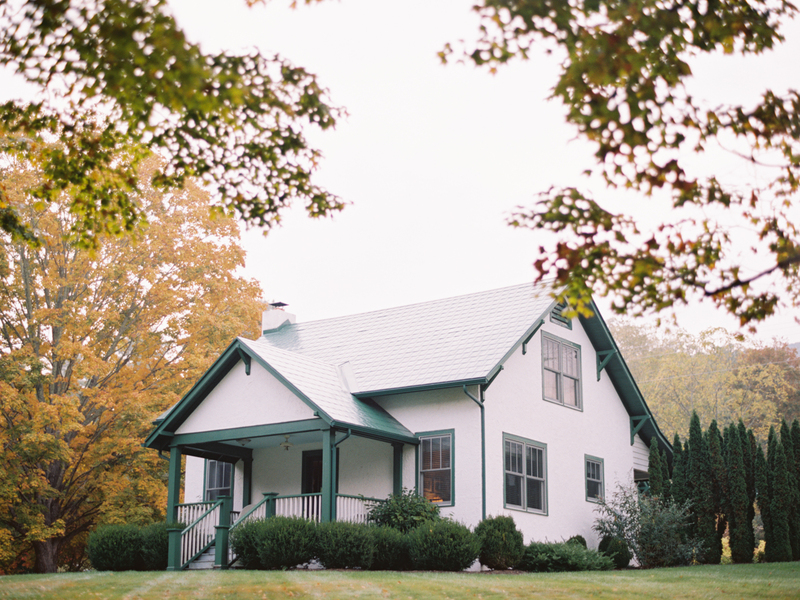 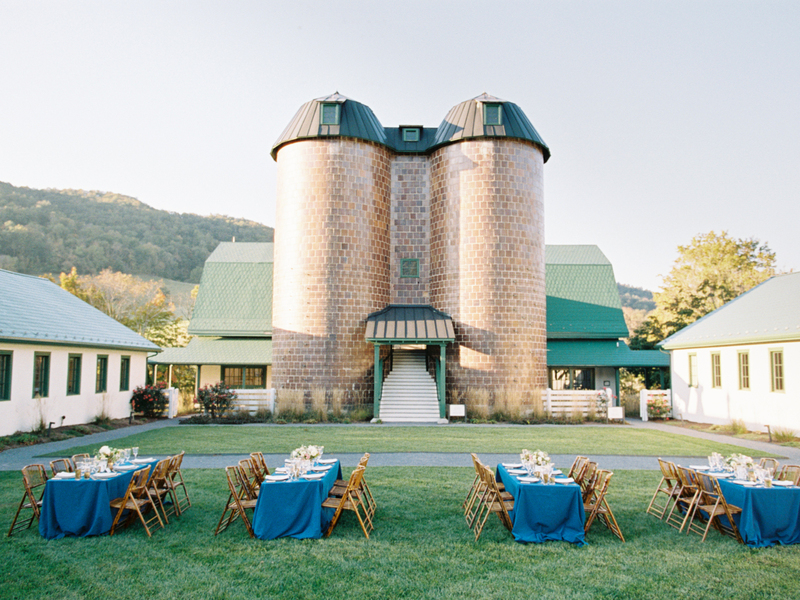 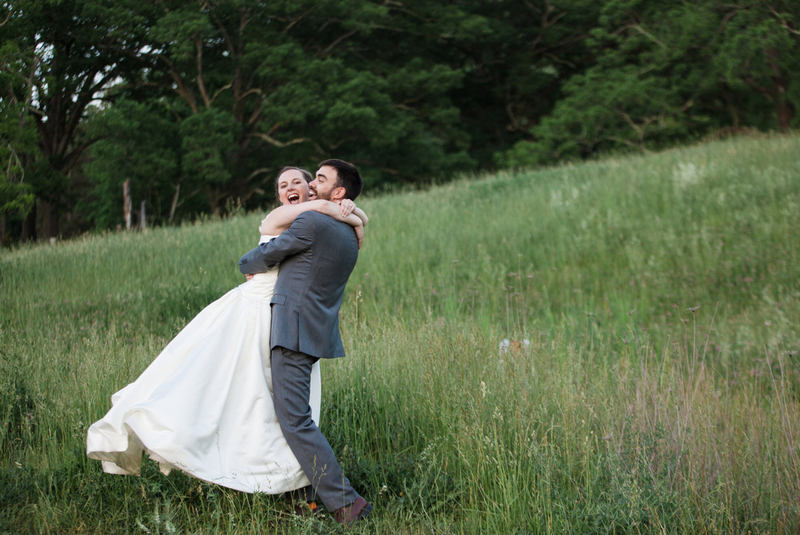 With lush green vistas, fresh mountain air, and a modern farm feel, Homestead Preserve's Old Dairy is a dream wedding destination. 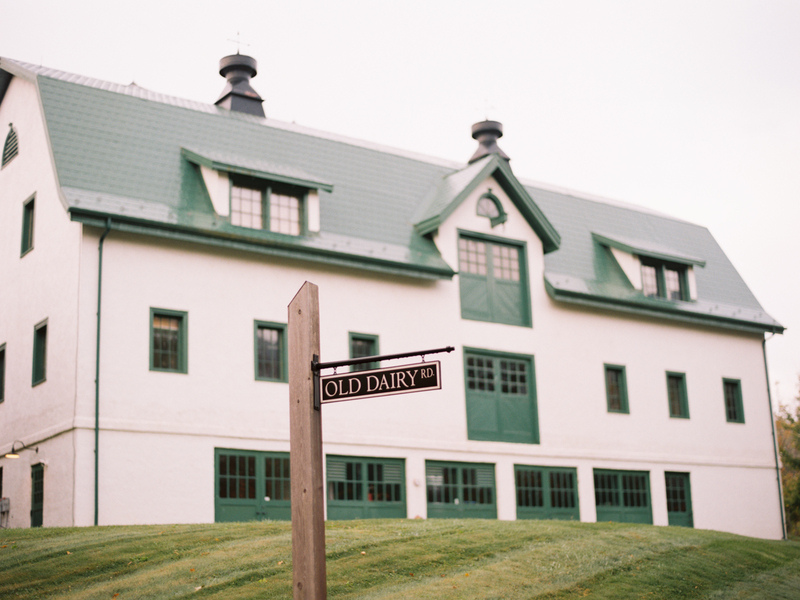 The Old Dairy was listed on the National Register of Historic Places in 2007 and was also named a Virginia Historic Landmark. 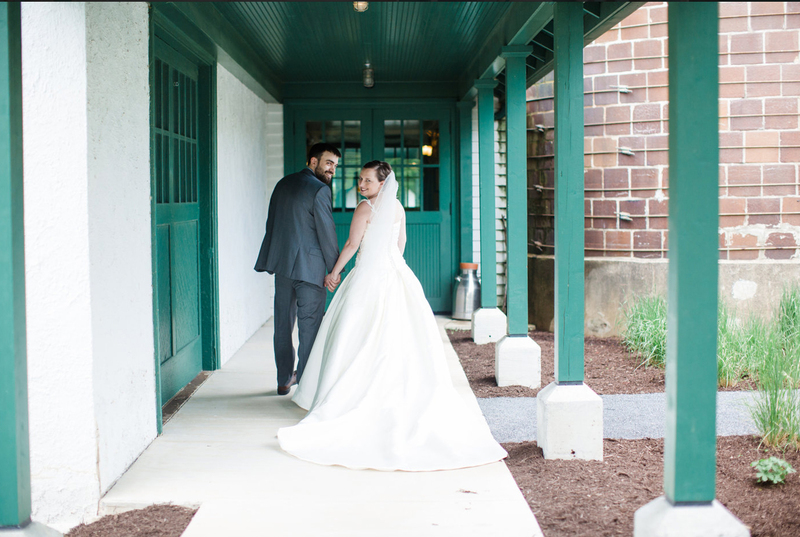 Featuring a selection of exceptionally designed cabins and cottages; world-class amenities, and a beautiful country setting, Homestead Preserve offers everything brides and grooms-to-be could imagine. 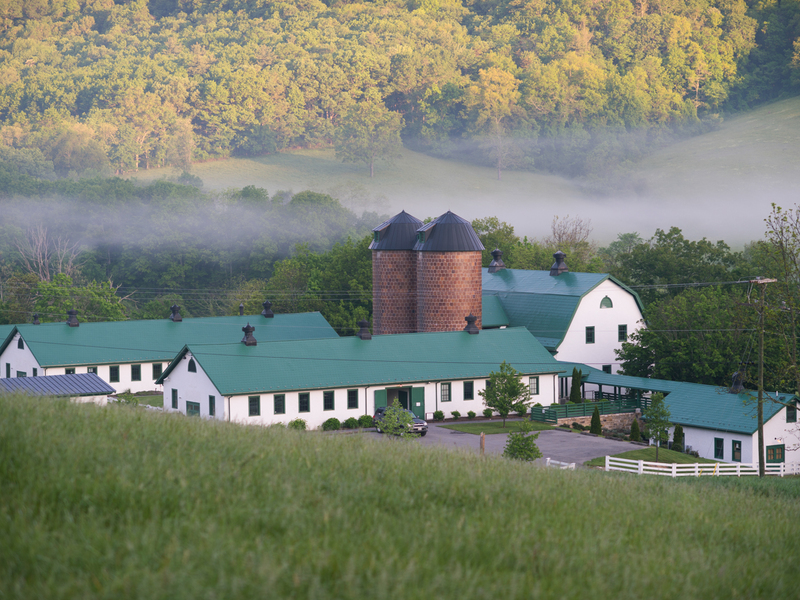 *Ask about discounted stays on our nearby Homestead Preserve accommodations. 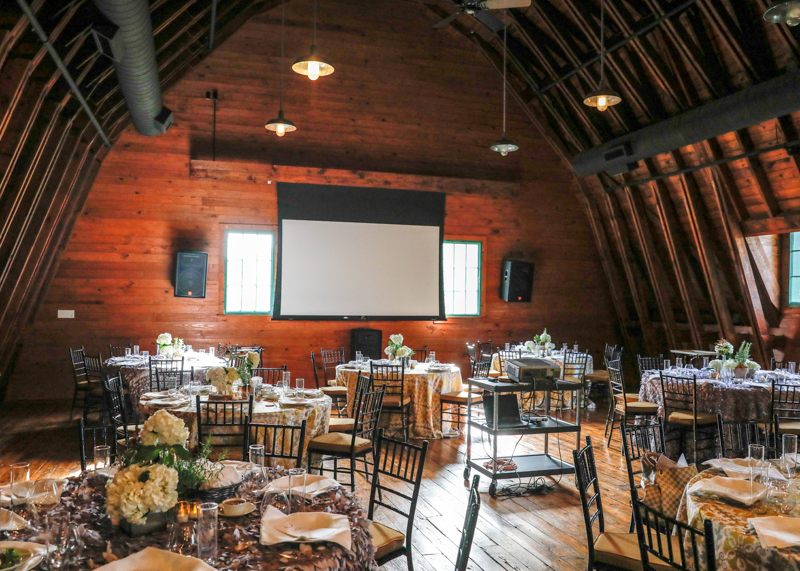 Bull Barn Cottage and Herdsman Cottage are only stone's throw from the event space!